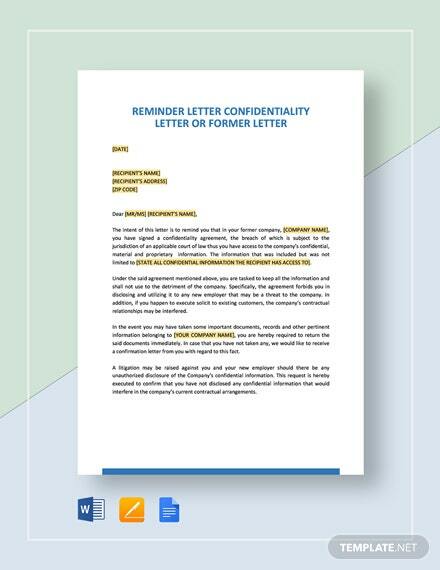 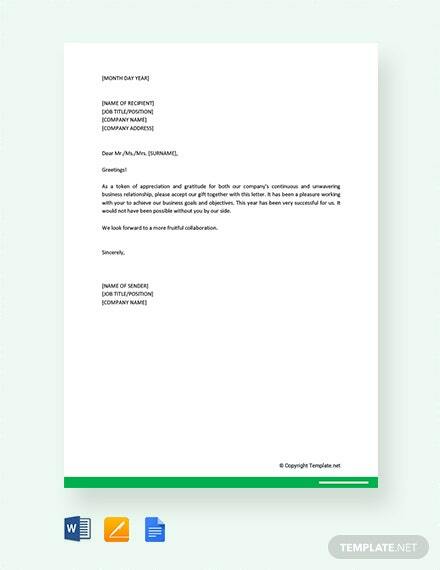 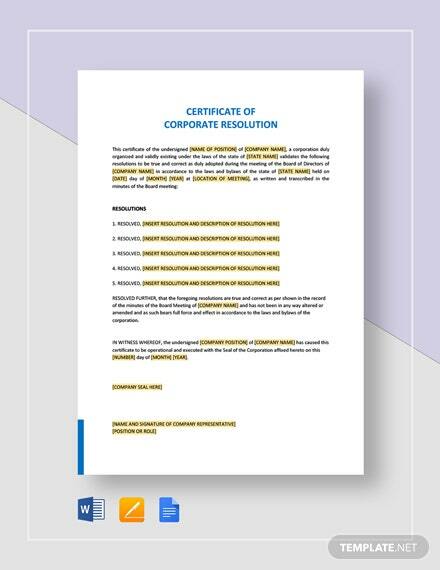 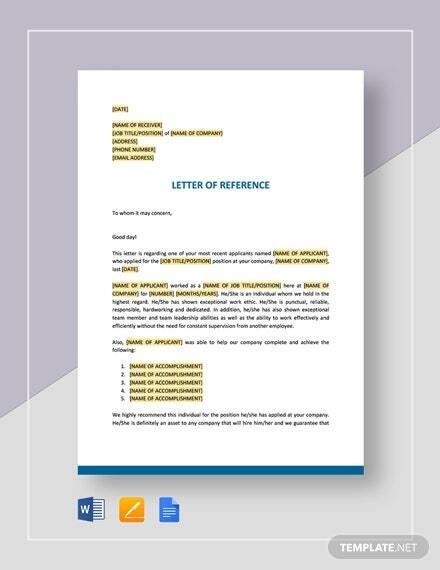 Send out your appreciation for vendors or suppliers using this Free Corporate Gift Letter template. 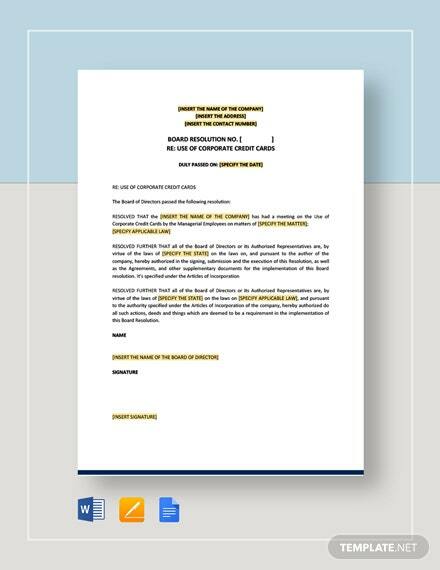 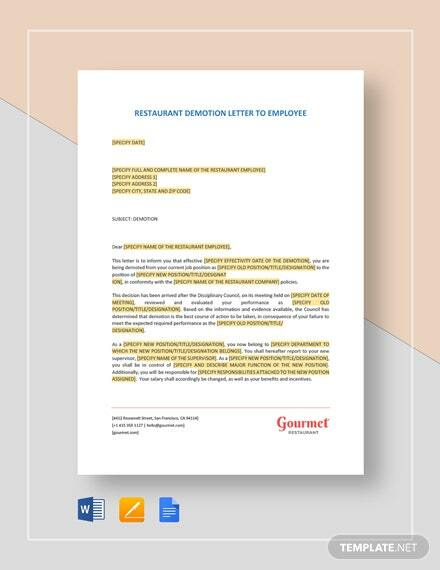 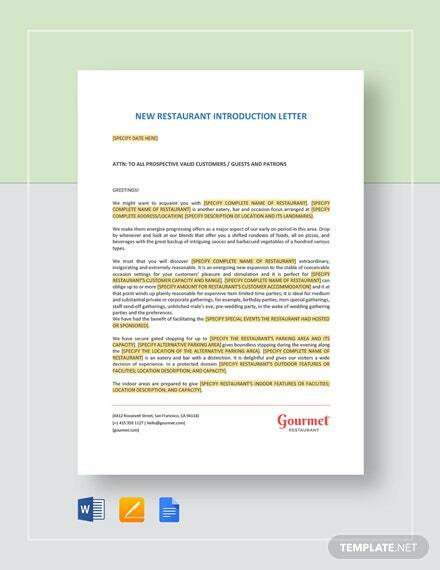 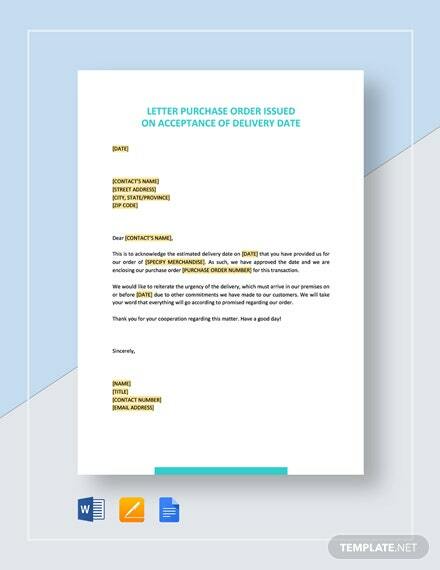 Provide this letter as a perfect complement to your gift for suppliers and vendors during this season of +More giving. 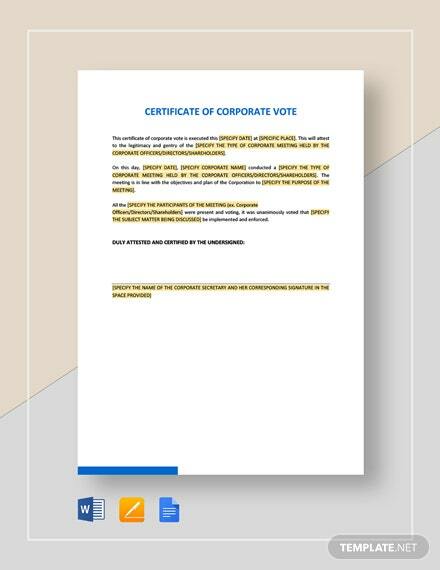 Download now and easily edit using Google Docs, MS Word, or Apple Pages.